The wait is over: we began our line of vintage pulp reprints over 10 years ago with the first Secret Agent X Volume, and finally, Altus Press has completed the series with this month’s release of Secret Agent X: The Complete Series, Volume 9. In addition to reprinting the final five Agent adventures, we’ve also included the one-shot Captain Hazzard story, “Python Men of Lost City.” We think you’ll agree these are the best Secret Agent X reprints ever produced. 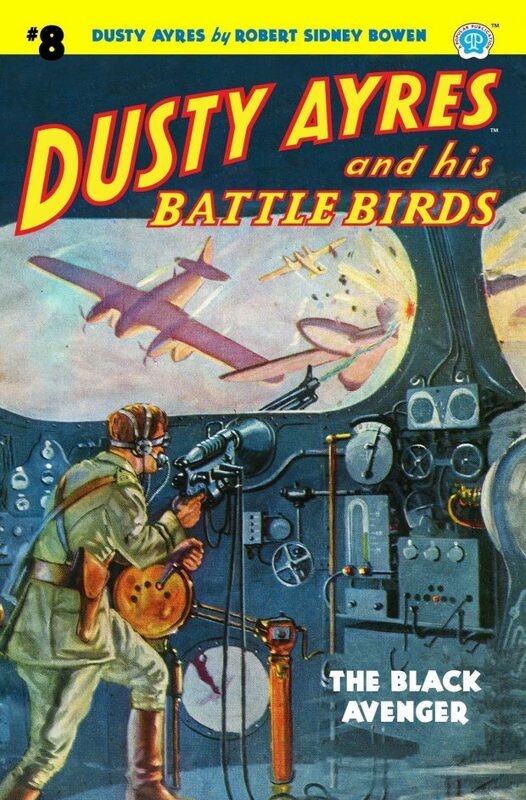 We’ve also released the much-anticipated The Complete Air Adventures of Gales & McGill, Volume 2: 1930-31 by Black Mask alum Frederick Nebel and the complete reprinting of Dusty Ayres continues with Dusty Ayres and his Battle Birds #8: The Black Avenger. For 41 issues from 1934 to 1939, SECRET AGENT “X” battled the forces of evil in the pages of his own pulp magazine. Now, for the first time… the complete pulp series is being reprinted in nine deluxe omnibus editions! The text has been reset and all the original interior illustrations have been remastered. 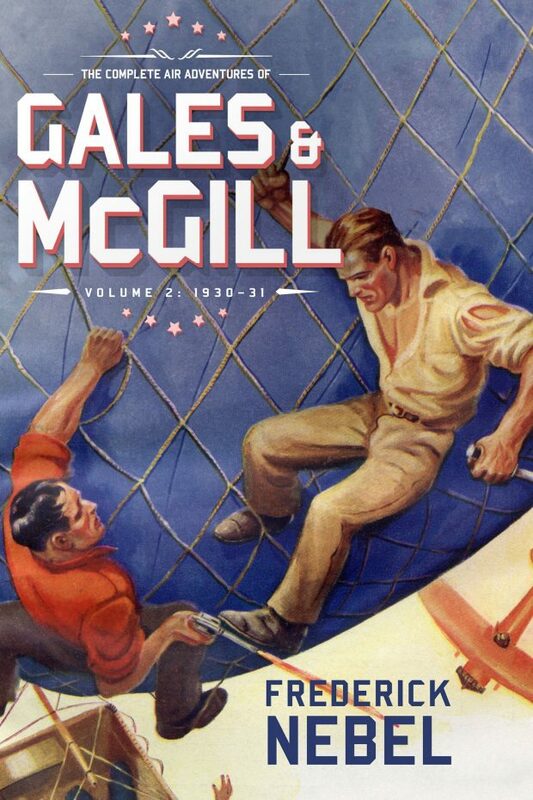 This volume contains the final five stories, by G.T. 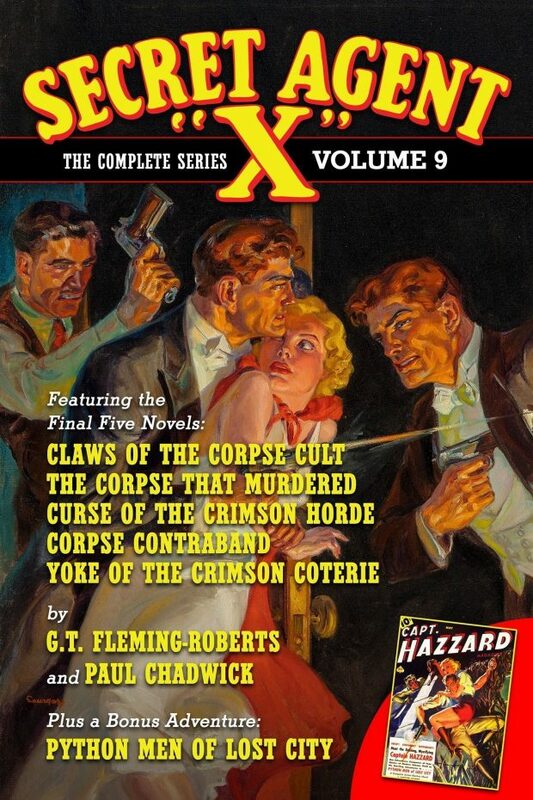 Fleming-Roberts and Paul Chadwick: “Claws of the Corpse Cult,” “The Corpse that Murdered,” “Curse of the Crimson Horde,” “Corpse Contraband” and “Yoke of the Crimson Coterie.” This is THE Secret Agent “X” reprint series to own! PLUS: the one-shot Captain Hazzard adventure “Python Men of Lost City” by Paul Chadwick!